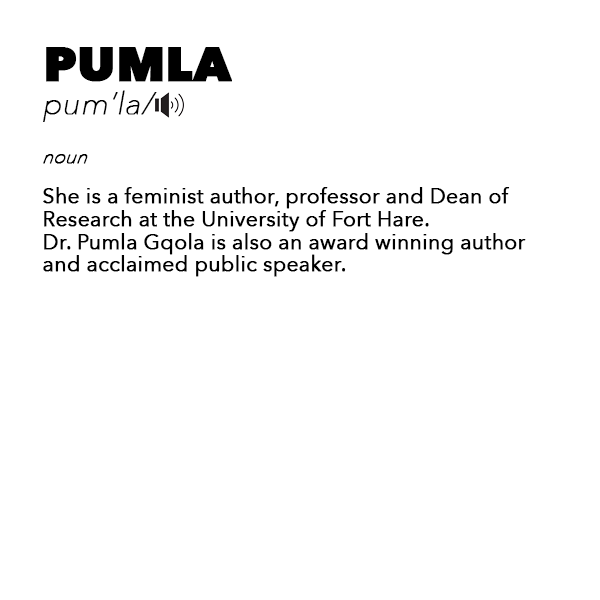 She’s a feminist academic, an author of 4 books, a professor and just a joyful force of nature. 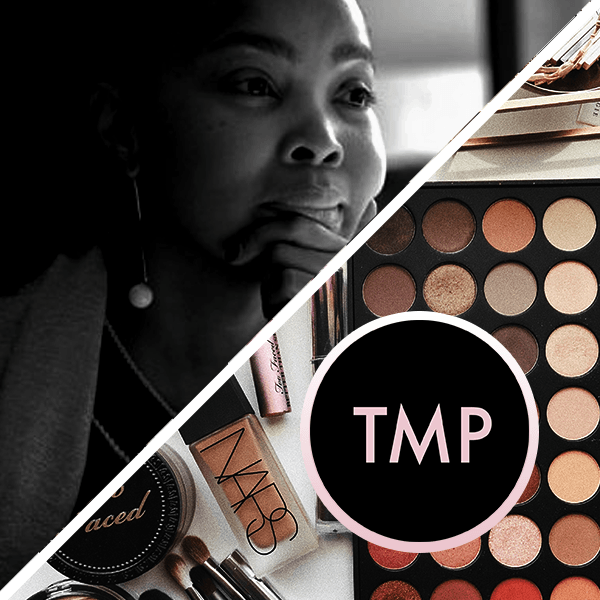 Pumla Gqola spoke to Mathahle about growing up a chubby, clumsy, precarious little girl in the university town of Alice, how boarding school made her aware of her body, what her late father taught her and her love of beauty products that are made sustainably and responsibly… except when it comes to perfume. With perfume, she’ll take whatever trash it comes with.